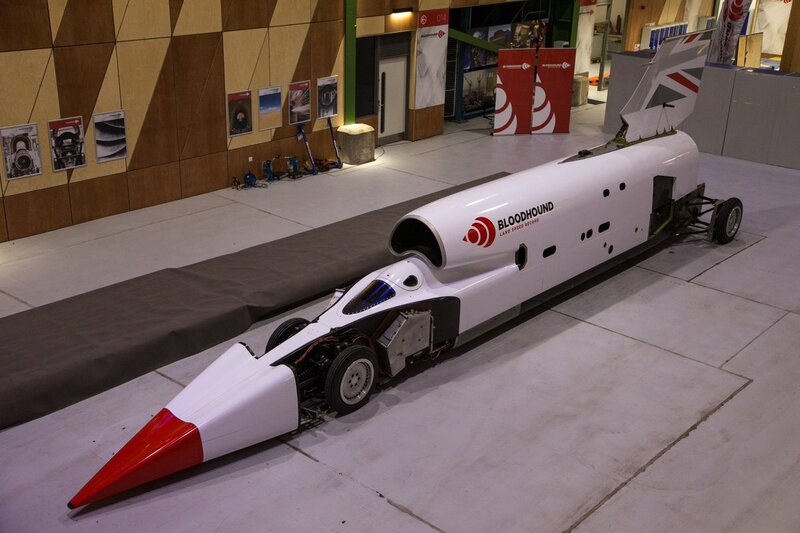 You might recall that on the 7th December last year TMT published a short piece on the demise of the Bloodhound land-speed record project as a result of a funding crisis. We are delighted to have heard that the project is now up an running again under the leadership of a new backer, Ian Warhurst (seen below), who made his money in the turbo-charging business: he should therefore be very aware of the issues facing such a novel, high-speed vehicle. Hats off to him for taking this on. It is reported that the new entity is called Grafton LSR Ltd, of which Mr Warhurst is the CEO. We understand that he will still be pursuing sponsorship to help with the costs of the project, but will act as a guarantor in the event of there being a problem with sourcing outside funding. The car’s livery has been changed to reflect the new ownership and you will note that there are plenty of empty spaces on the body (fuselage?) for you to have your company’s name there (or perhaps even your own name if you have just won a large lottery prize!). As many of you are aware, Bloodhound Project Ltd went into administration in October 2018 due to lack of funds to maintain the project’s monthly overheads. By early December, it was announced that the project was facing immediate closure and plans were put in place by the Administrators to sell off the remaining assets including the car for scrap value. Following this announcement, a series of very fortunate circumstances led to the purchase of the assets and intellectual property by an Engineering enthusiast. The purchase included the car itself, the rights to the design of the car and the associated intellectual property. 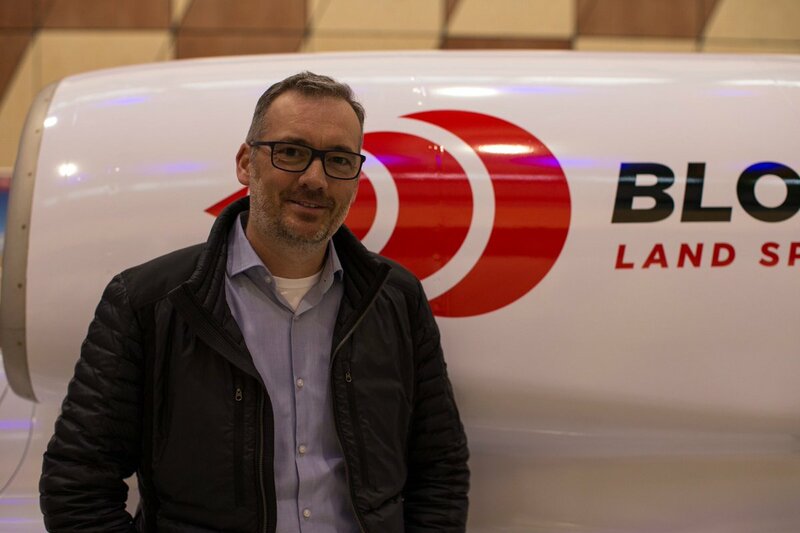 A new company was formed called Grafton LSR Ltd which is the new legal owner of Bloodhound. Since this date, the new owner has been busy working behind the scenes with a core team to work out if its possible to save the land speed record project with new sponsors and partners. We have been deliberately quiet as we go about this process, but can assure you that there has been a lot of activity behind closed doors. A heartfelt thanks for the overwhelming number of supporters and goodwill messages for the project. During this period, please direct any business enquiries to sponsorship@graftonlsr.com. If any of our readers have deep pockets – why not give them a call to see if you can help this great example of British Engineering? We wish them the very best and hope to see another British land-speed record up there in lights before too long……. Images copyright Grafton LSR Ltd.